Software Engineering is the branch of Engineering which focus on the development of software according to a fixed plan. Pokhara University provides Software Engineering in Nepal. 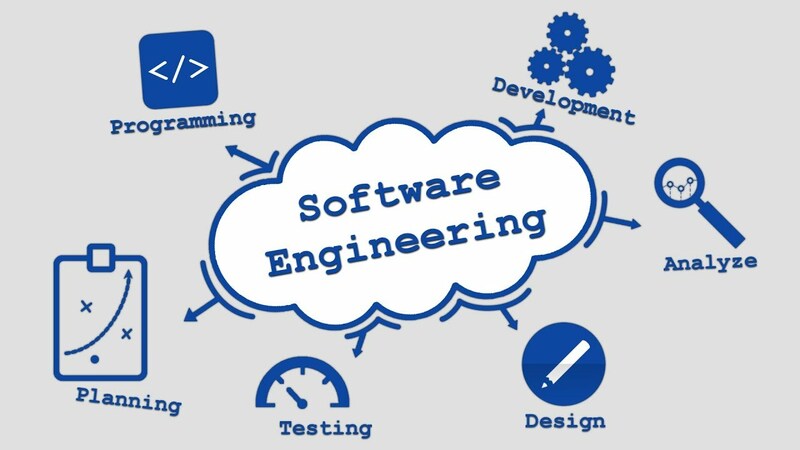 Software Engineering is systematic approach to the analysis, design, assessment, implementation, test, maintenance and reengineering of software. In Nepal Bachelor of Software Engineering is provided by Pokhara University. It is a 4 year (eight semester) program. As per this date every year 192 students can admitted in this program. There are 3 college providing this program. Namely: School of Engineering(48), Nepal College of Information Technology(96) and Gandaki College of Engineering and Science(48). The numbers in the Parentheses indicate the total seats in each of those college. To apply for Software Engineering program in Pokhara University, Nepal, you need to have minimum of Grade C in all subjects. Students from Science Stream in their +2 or called as Intermediate Level. Also, there is no restriction of the subject you choose during your +2. Biology group students can also apply for this program. As we already mentioned there are only 3 colleges providing the BE Software Engineering program. Here is some more information of these individual colleges. Software Engineering is application of computer science, engineering, and mathematical that analyze user needs, then design, develop and test software programs so that it will satisfy that need. Scope of Software Engineering in Nepal is increasing day by day.